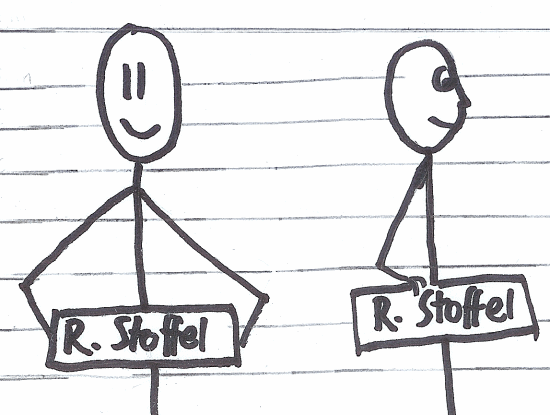 Hi, I my name is Roman Stoffel. Orginally from Vals, Switzerland, I’m all over the world these days. Studied at University of Applied Sciences in Rapperswil currently working at turbo.net. What I’m interested in? What’s the content of this blog? I’m mostly interested in technologies behind the pretty user interface. I think that the industries fights against increasing complexity of software. So controlling undesired side effects, composing modules and writing robust software is a huge challenge. Therefore I’m interested in lots of areas of modularisation, language design etc. Furthermore I’m interested in persisting and managing data. With increasing storage-space, more and more distributed systems there will be further evolution and innovation in this area. Expect lots of technical, programming-related posts. Since I’m spending quite a lot of time watching tv-series, I will also write about those. Those won’t be fair reviews, but more like a small introduction. If you know a good tv-series, tell me. I’m always looking for new entertaining ones. I started this blog to ‘practise’ my English. By regularly force myself to write in English I don’t loose all my practise. Well after a while I actually have quite fun writing posts and it has become a hobby of mine. Gamlor is one of my nicknames since primary-school. It’s actually derived my first name, Roman. Sometimes I uses also the nickname GamlerHart. GamlerHart original a profile-name in the video-game Halo, which sticked somehow. 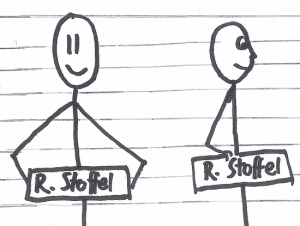 Sometimes I also write silly German post at framerate.de. You can contact me anytime by email: roman.stoffel@gamlor.info. I am apologizing for my earlier criticism of your using the word ‘Sended’. I realize now that English is not your first Language. I will quietly go crawl under a rock, as I cannot speak a single word of (? Swiss ?). Hehe hani di au no im Web gfunde. 😉 Git doch immer weder neui Sache z entecke! There was a PostgreSQL driver, i just did’t maintain it. Currently it is not compatible with my updates. We can bring it back. I’ll take a look next week/weekend. Es scheint, dass der Gamlor/Gamler nicht mehr aktiv ist? Best wishes and greetings from Vals. =). Ja…weniger aktive als erwünscht.